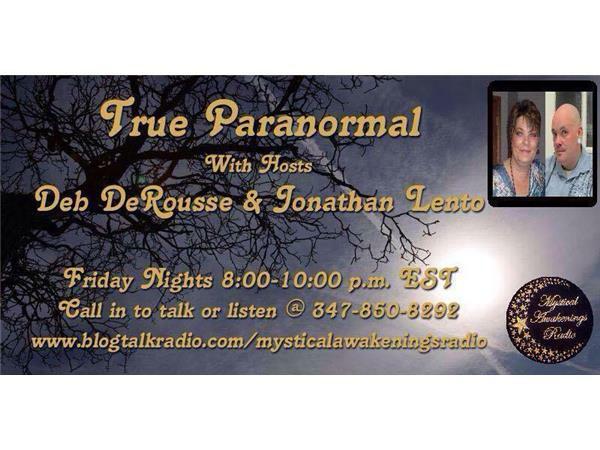 Hosts, Deb DeRousse & Jonathan Lento air every Friday Night 8:00-10:00 e.s.t. on "True Paranormal" Deb and Jon both have 20 years in the paranormal field and still continue to learn every day. True Paranormal is a very light hearted, experienced, and fun show about everything paranormal. Tim Woolworth from ITC voices will be joining us to tell us about the latest and greatests in line of Voice Boxes. 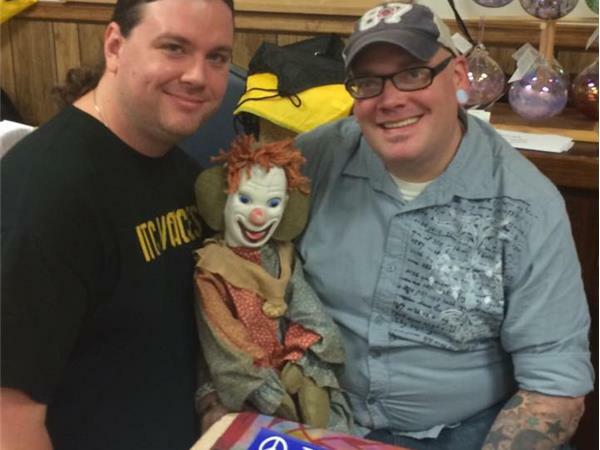 Tim is an expert in his field and even has his regulars who work with him on the boxes from the spirit world.